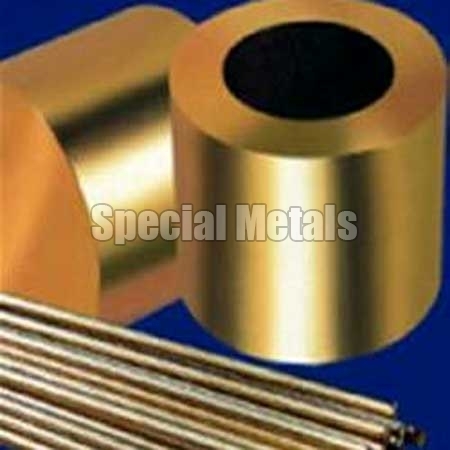 The company is known as the leading Phosphor Bronze Products Exporter, Importer and Supplier, located in Mumbai. The demand for our Phosphor Bronze Products has increased tremendously over the time period, owing to their first grade materials and other unique features. Our Phosphor Bronze Products are available at reasonable prices.